Huntington Landmark townhomes are located in the South Huntington Beach area of Huntington Beach, California. Huntington Landmark is a senior 55+ community with lots of amenities including a resort style pool, spa, clubhouse, tennis courts, shuffleboard, library and a lot of daily activities for it's members. 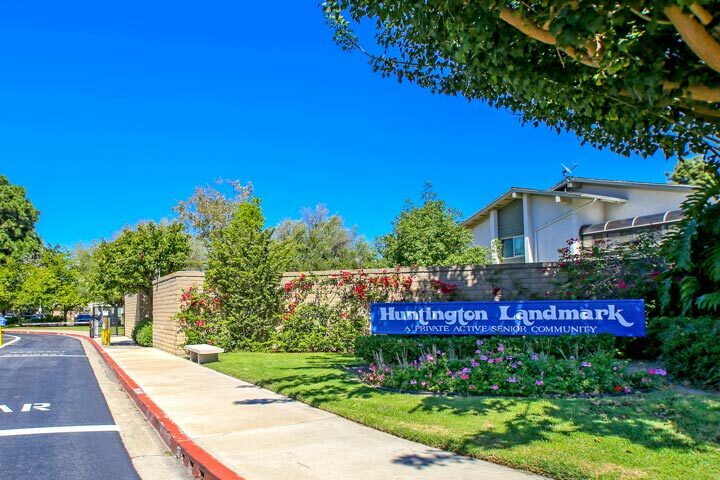 Huntington Landmark is a private 24 hour gated community that features some of the best real estate values. Below are the current Huntington Landmark homes for sale and for lease in Huntington Beach. Please call us at 888-990-7111 for information on this community and any of the homes listed for sale here.